Patience is not only a virtue. It might also be the root of economic prosperity. 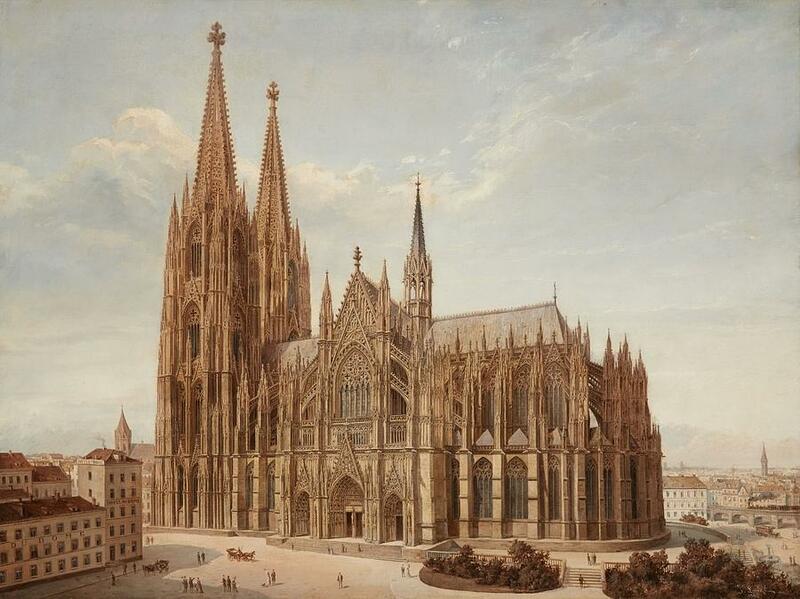 On 15 August 1248, the Archbishop of Cologne laid the foundation stone of a cathedral that would take 632 years to complete. One of the remarkable things about the cathedral, apart from the mesmerizing Gothic architecture of its twin spires that stand 157m tall, is that it was largely funded by civil society. How is it possible, one wonders, that a community can fund the construction of a building that they, nor their children, nor even their children’s children, would never see completed? Patience is a virtue, says a fifth-century poem, but economists are increasingly confident that is a key building block of economic prosperity too. Two concepts are of relevance. The first is to what degree do you consider the future in your decision-making – your time preference. The second concept is the period of time that is relevant for you current decision-making – your time horizon. Patient people tend to have a high time preference and a long time horizon. And as more and more experimental evidence now show, so do successful people. The study of patience was made famous by the Stanford marshmallow experiment. In the late 1960s, Walter Mischel offered children, in a controlled experimental environment, a choice between a small reward like a marshmallow immediately or a larger award (two marshmallows) if they waited 15 minutes. Some children immediately grabbed the marshmallow and swallowed it down. Others waited a while, and then had a bite. But several waited diligently until the fifteen minutes had passed for their second marshmallow. To their surprise, the researchers found in follow-up studies that children who were able to wait for the higher pay-off were also more likely to have better school outcomes, BMI and other life measures. The question, of course, is whether patience is the result of genetic inheritance or environmental influence. In a 2007 Journal of Public Economics paper, Eric Bettinger and Robert Slonim found that parent’s patience are uncorrelated with their children’s patience, questioning the belief that it’s only nature at work. They also found, however, that mathematics scores and whether a child has attended a private school was also uncorrelated, suggesting that nurture’s influence is also limited. The one result that most studies find is that girls tend to be more patient than boys. This has important implications for motiving children. Girls are more likely, for example, to respond to student performance incentives. A study that paid Israeli students conditional on their performance on university exams had a greater effect on girls. Knowing what determines patience can go a long way in helping kids perform better at school, and achieve better life outcomes. Patience does not only vary across space, but also across time. 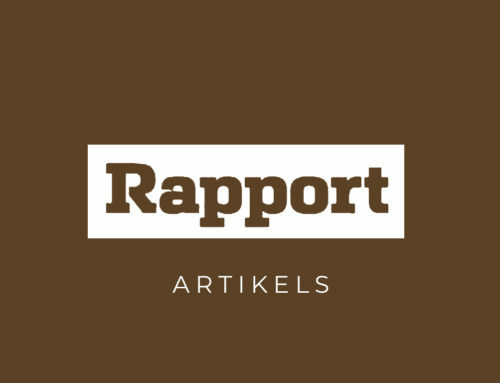 At a conference at Stellenbosch University during November last year, Jan Luiten van Zanden and Gerarda Westerhuis of Utrecht University presented a paper on how time preference has changed across the last few centuries. They argue that, during the Middle Ages in Europe, the ‘future’ became more important, in other words, people’s time preference increased. The consequence was that saving and investment increase, and that people started to accumulate capital with long time horizons. The construction of the Cologne Cathedral is one example of this. Why that is remains somewhat of a mystery, but there are clues in the changing (religious) beliefs and institutions of the time. Consider, for example, the emergence of corporations, initially religious institutions and guilds but later companies, notably the limited liability company, which would transcend the life of shareholders. The rise of big business would follow in the late nineteenth and early twentieth century, where salaried managers now focused on long-term value creation. Van Zanden and Westerhuis argue, however, that this trend has reversed in the last few decades. Since the 1970s, ‘short-terminism’ is on the increase, reflected in the focus of short-term value for shareholders (and performance-related pay for managers). One of the factors that might explain this is the shift from modernism to post-modernism. Modernists believed that the future could be changed, for example, through strategic planning in a business environment or (in the case of the Soviet Union) even an economy. The rise of post-modernist beliefs – the belief that reality cannot be known and the future cannot be predicted or changed – has shifted our long-term gaze to the present. Instant gratification, exacerbated by social media, is now the order of the day. There are valid reasons to question these preliminary findings. Companies like Alphabet (Google’s parent company), Apple and Facebook seem to be able to invest in new technologies where the pay-offs are only likely to be in the medium- to long-run. But it is difficult to imagine that we invest in something that we won’t see the end of: perhaps that is why tackling climate change is so difficult! Time preference and time horizon remains vastly understudied topics. We know that time preference (roughly proxied for by people’s patience) matters at the individual level; more patient people are more ‘successful’ later in life. What we don’t know is why they are patient, and how to improve our impatient natures. Similarly, we know that some societies, at certain times in history, had a longer time horizon. Those societies were then able to invest and accumulate, improving the prosperity of the generations to follow. Consider this: children born in 2018 are likely to live to the year 2100. Are our political and business leaders factoring the year 2100 into their long-term strategies? Unlikely. Perhaps we need a bit more of the long-term horizon the inhabitants of Cologne had when they decided to build a cathedral 632 years before it was completed. 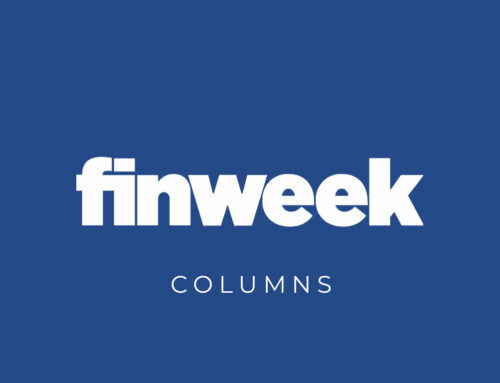 >>> An edited version of this article originally appeared in the 14 December 2017 edition of finweek.